You are welcome in our very comfortable summerhouses in the garden of Villa Salt. 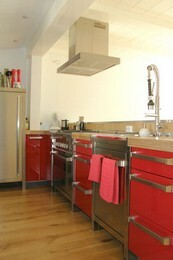 They are located only 5 minutes from the beach at the center of the village. 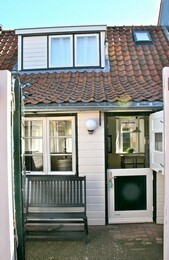 The houses are situated in a very quiet area of Egmond with plenty of parking space.